Mary Goulding, MSW, is one of the leading exponents of Transactional Analysis. 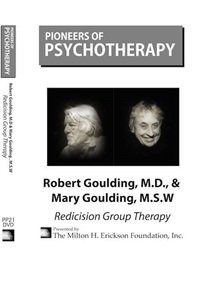 Along with her husband Robert Goulding, she developed an approach called Redecision therapy which synthesizes Transactional Analysis and Gestalt. 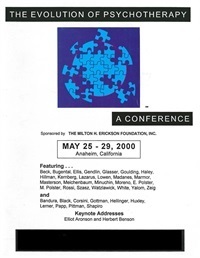 Together they founded the Western Institute for Group and Family Therapy in Watsonville, California, and co-authored two professional books about their approach. There is also an edited volume about the Redecision model. 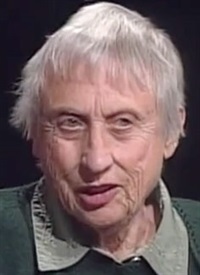 Mary has served as a member of the Board of Trustees of the International Transactional Analysis Association and is a Teaching Member of that organization. Her M.S.W. 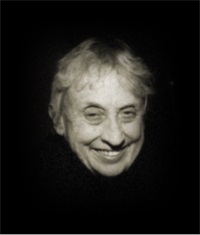 was granted in 1960 from the School of Social Welfare, University of California, Berkeley.